Back in March, it was revealed that for the first time in 40 years, Alpine Valley Music Theatre in East Troy, Wisconsin would not be hosting any concerts for the season. Now, after indeed taking the summer off, the Live Nation-run venue has announced it will be back in 2018. Ryan, Evan, and Matt discuss this surprising but welcome news, and debate whether or not Dave Matthews Band is a jam band (of course they are). 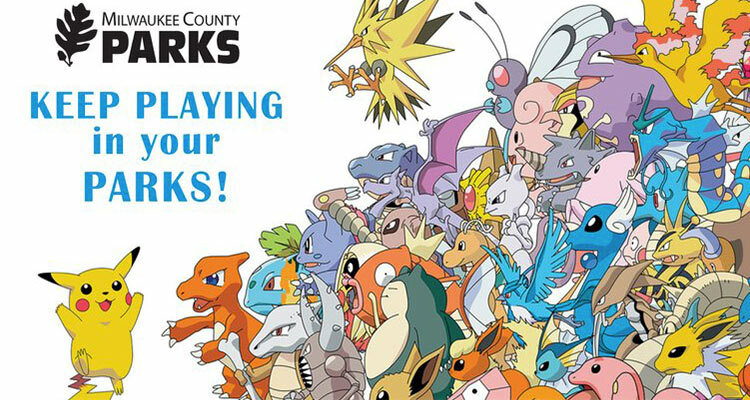 Next, Matt puts the final nail in the Milwaukee/Pokemon Go coffin with news that Milwaukee County will settle a lawsuit related to Pokemon-like games for a cool $83,000. Finally, Evan recounts his trip to Milwaukee’s newly opened Shake Shack, and everyone chats about this year’s Grammy nominations.